Free Scotland : Saor Alba: HISTORY; What were you told? HISTORY; What were you told? For most Scots growing up, history lessons at school consisted of how, Great....Britain was and how our history started with the Norman conquest of england in 1066. If you attended english classes you were treated to the dross of an english playwright in his attempt to give the Stewart’s a heritage lost in the mists of time, Banquo, MacBeth the “tyrant” and all that. If you were lucky and had teachers who cared they might have passed on some of the facts to you. 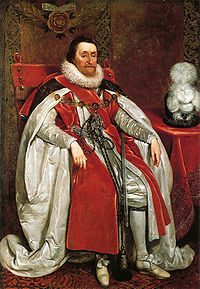 1603, Scotland’s ruling class deserted her and Scotland started the slippery slope to ruin. `A century of turmoil, religous divisions, cultural divides, continued anglicisation and even a period of english occupation in a so called Commenwealth we reached 1707 and an incorporating Union. At the heart of all this was a Stewart monarchy who turned its back on the very Nation that spawned it to finally destroy it as the smoke of ruin lifted from Drumossie Moor. In the next few months we remember and even commemorate some of the events of that tumultuous period. Glencoe, 1692, Culloden, 1746. 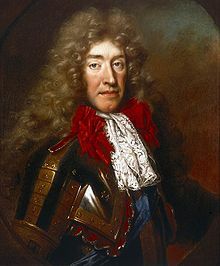 When the seventh of that reign ran away from his London palace he left a crown to sit on a Dutch head. Forget notions of the desire of the House of Stewart to see an independent Scotland prosper over their will to wear the crown of a Great...Britain. 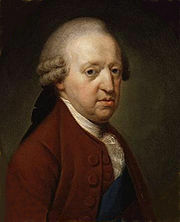 Forget notions of the desire to make the House of Hanover supreme over the House of Stewart. The final countdown arose to finally make England supreme over Scotland. And as the smell of royalty drifted to 100 miles of its ultimate prize and the British crown, the reality was the con of false promises, lies and deceit and then you realise why a Nation had not risen behind it. Such was the legacy of the House of Stewart. The British Government shaken to the core passed a further act of its parliament known as the Act of Indemnity in Agust 1746 which basically gave protection to the crimes committed against Scotland by the Royal Duke and his Hanoverian supporters. All title deeds to be registered in Stirling and London; all unregistered deeds to be void and all unregistered lands to fall to the crown. All entails of land to be abolished and the landowner to become the absolute owner; The result would be 1st. That the Highland gentlemen upon any extravagance would be able to sell their whole estates whereby all the old families would soon be dissapated and off course all the present attachment of the common Highlanders be dissolved. 2nd. That if ever the Highland chiefs should rise in rebellion all their estates would be absolutely forfeited without descending as at present to their children who are now left to rise up young rebels with all the Estate and Influence of their fathers. On a landowner dying intestate, his property should be divided equally among his children or next of kin. This will operate in its course towards dividing and dissipating the old families in the Highlands. No rent should be payable for Land, cottage or tenement unless their is a written agreement to absolve the tenant from personal services. Governors of Forts to keep constant correspondence of visits and entertainment with Highland gentlemen; Which will lead the Highland gentlemen into expense and make them sell their estates and further dissipate old families. Murray’s and Loudons Regiments to be put into Lowland habit and to be recruited in the future chiefly in England. The kilt to be abolished in order to break the feeling of superiority and this is significant-their superiority to Lowlanders in dress and weapons. Regular troops to patrol every Highland Fair and to arrest anyone wearing a kilt or carrying a broadsword in order to subdue the spirit of the Highlanders and – this also is significant-to give our men a habitual superiority. All encouragement of manufacturers without altering the dependencies and dissipating the old families by circulating their estates may add mischeif by increasing the wealth of their chiefs and members of their Clans. But a registry of their lands and an absolute right in them vested in the present Possessors would soon introduce new owners of these lands and effectually abolish the chieftainship. The Westminster Government were now faced with a fundemental problem of the peacful settlement of Scotland. 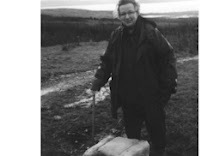 For the next century and more following the defeat of the last Rising the social history of Scotland is a tale of emigration and eviction and the using up of Scots mainly Highland manpower in wars of conquest. The flame of freedom went undergound and “Friends of the People” latched on to revolution and Burns penned some of our most patriotic verse as Weavers stood against oppression. Many historians writing of the period between 1603, 1707, the various Risings and the Clearance period will tell you that the Union of Scotland and England brought peace to Scotland. Any true comparison of this statement can only be drawn between a Free and a subordinated Scotland......That’s the history you should have been told... SCOTLAND OR NORTH BRITAIN.....ENGLAND OR GREAT BRITAIN... OR SIMPLY JUST PLAIN OLD SCOTLAND AND ENGLAND...Then the People ARE what makes a Nation and they had no say then.....it was only the voice of corruption that spoke. 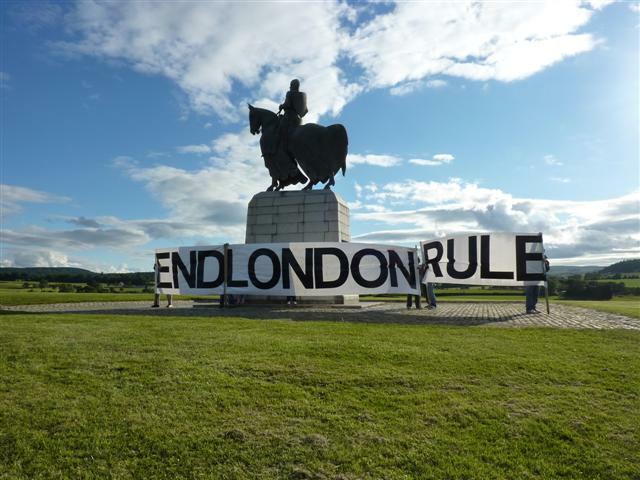 END LONDON RULE....YES for a FREE SCOTLAND.